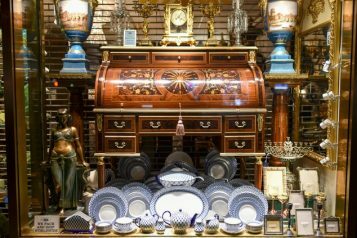 At Cavalier Antiques we have a huge range of Antiques and Collectables for sale, we also buy rare and unique items to add to our store. 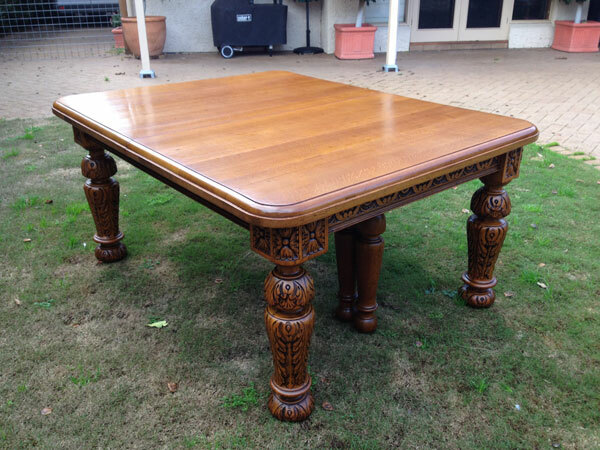 At Cavalier Antiques we restore furniture using traditional methods while retaining the integrity of the piece. 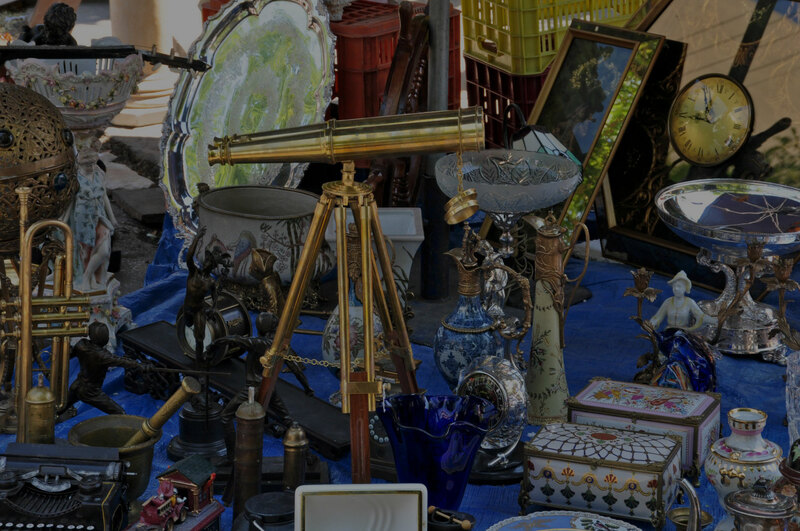 Browse through our collections of Antique Furniture, Collectables, Paintings and Jewellery. Theo has been in the Antique and Collectables business for 30 years and is a lover of Antique furniture, he is happy to assist you in finding that special piece to add to your collection. 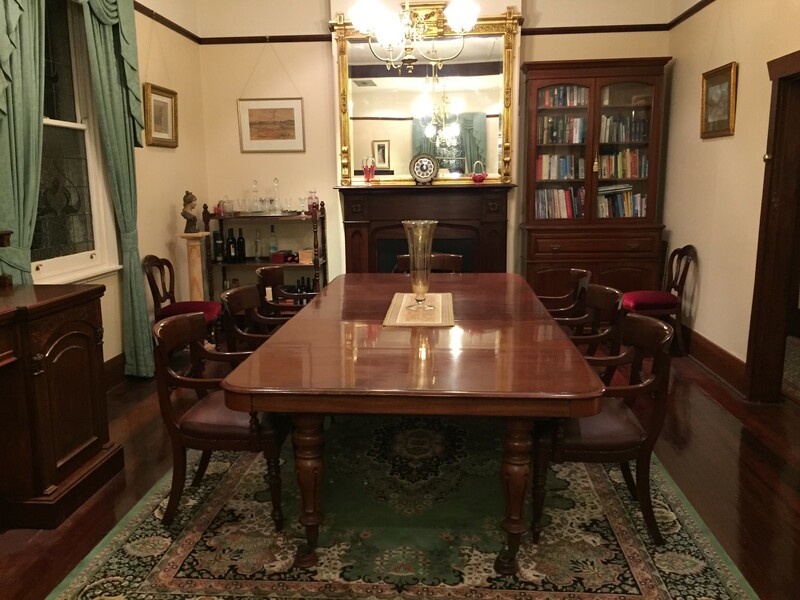 We offer a wide range of the finest quality Antique furniture in Mahogany, Rosewood, Cedar and Walnut dating from 1700 to 1920. You will also find a wide range of furniture and collectables including beautiful coloured glass, china, clocks, spelter and jewellery. 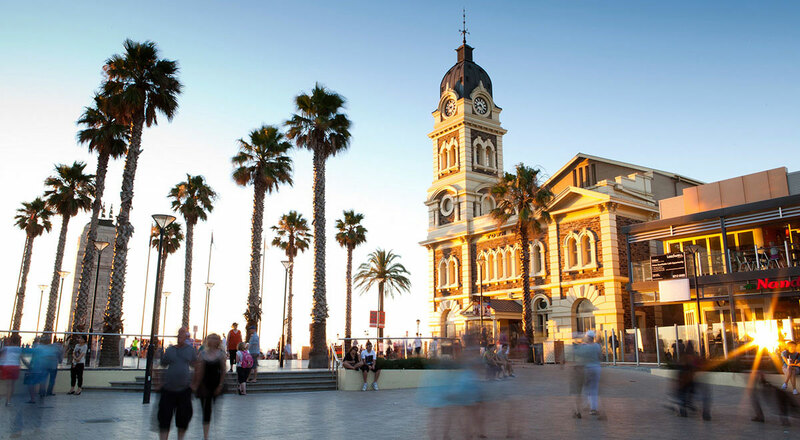 We are located in the charming beach side suburb of Glenelg in Adelaide only a few minute walk from the beach and shopping precinct, we invite you to drop in for a leisurely browse.